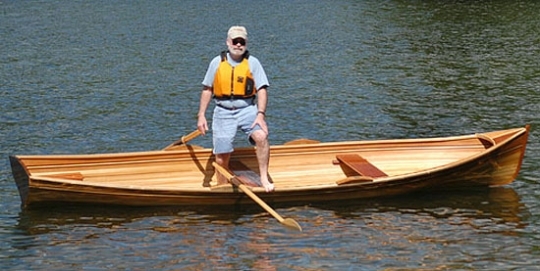 Strip Planking red cedar building, boat with skill : light, carrellable, fashion lines. 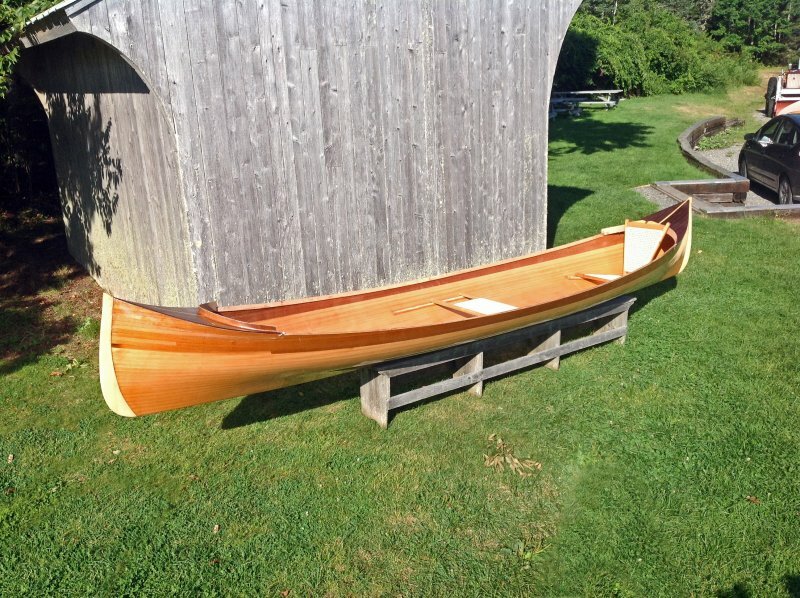 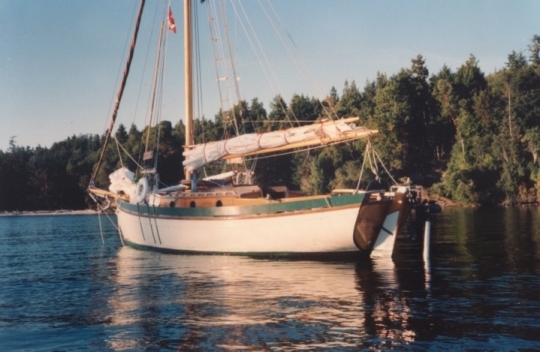 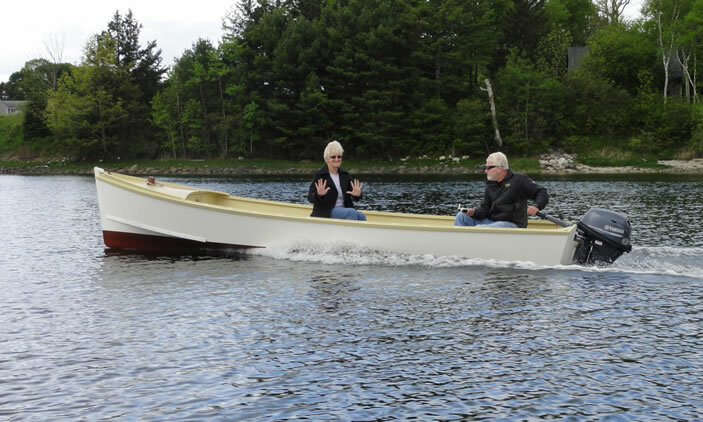 Cedar strip rowboat kits: A cedar strip version of the traditional Rangeley Lake boat, offsets from John Gardner. 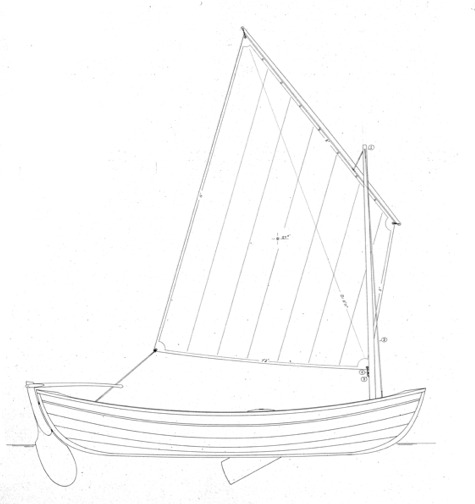 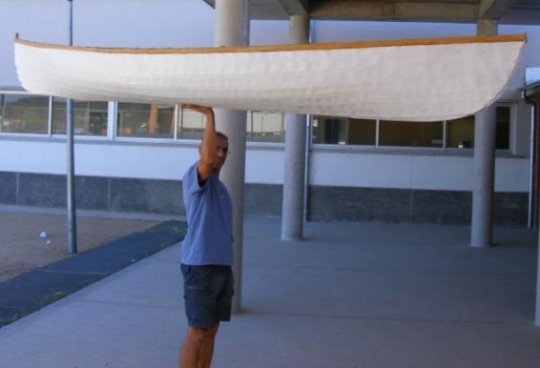 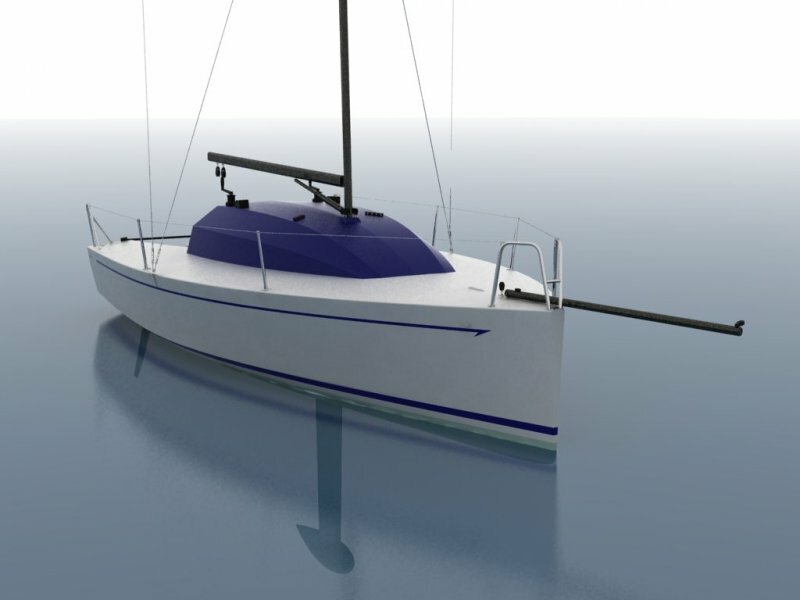 A most elegant lapstrake, plywood peapod for oar and sail. 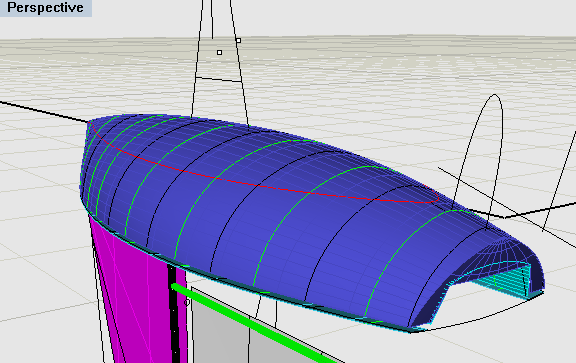 Full-sized mold patterns are included.